Looking for chicken that’s fast to cook and easy to flavour? 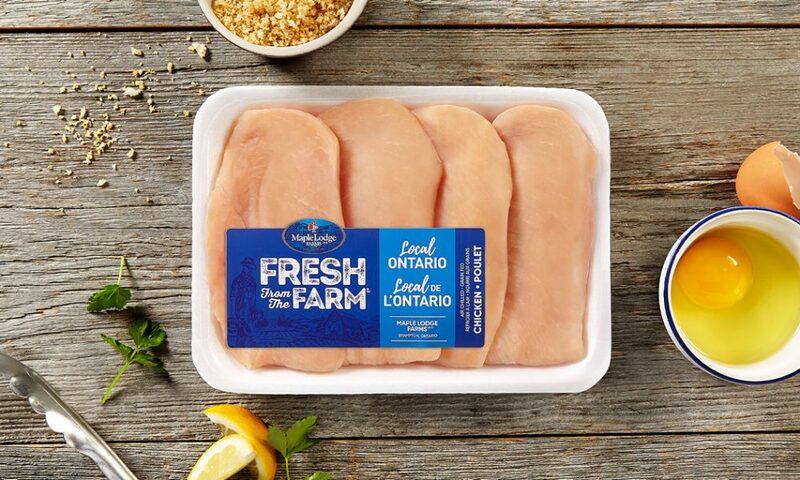 Look no further—our Fresh From the Farm Chicken Cutlets are here! Highly versatile, and cooked in about 5 minutes, chicken cutlets are the perfect addition to your next family dinner.